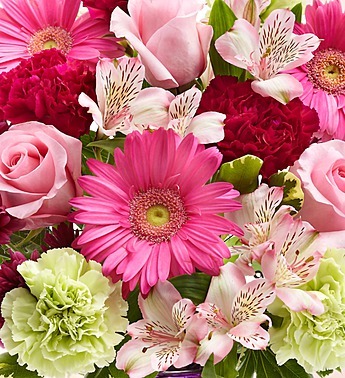 Does a fresh, fantastically fragrant bouquet of blossoms always paint a smile on your face? You’re not alone! For ages, famous names and faces all around the world have been raving about the flower’s feel-good powers. Here are 22 well-known flower quotes to bring a bit of bloomin’ sunshine to your day!